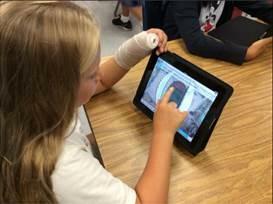 Virtual Field Trips with Nearpod! This post was previously published on Megan Endicott’s blog, Endicott Spot. 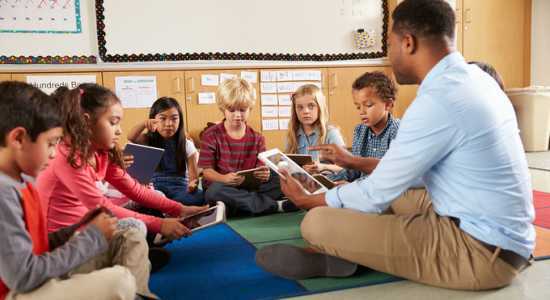 Finding ways to maximize the potential of every moment of class time, reach each and every student, and engage them in a meaningful activity seems like the most difficult task in the world. 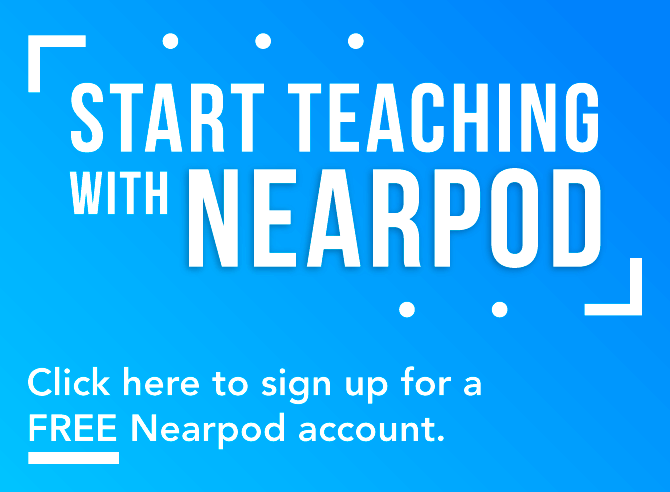 Luckily, the team at Nearpod is consistently working to improve their product to reach learners of all ages and abilities in ways that inspire imagination and curiosity. 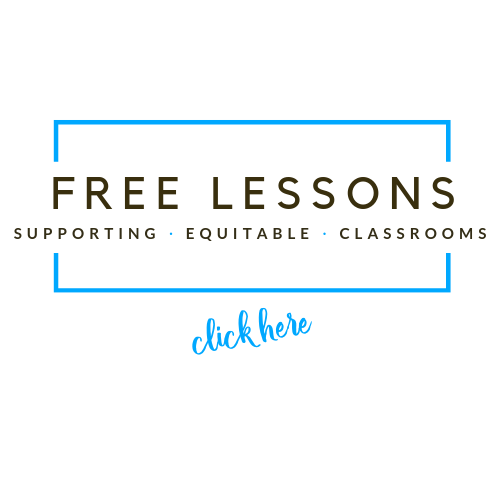 As a member of the Fulton County Vanguard team, I have the opportunity to work with the teachers in my elementary school as a coach to seamlessly integrate technology into the classroom. 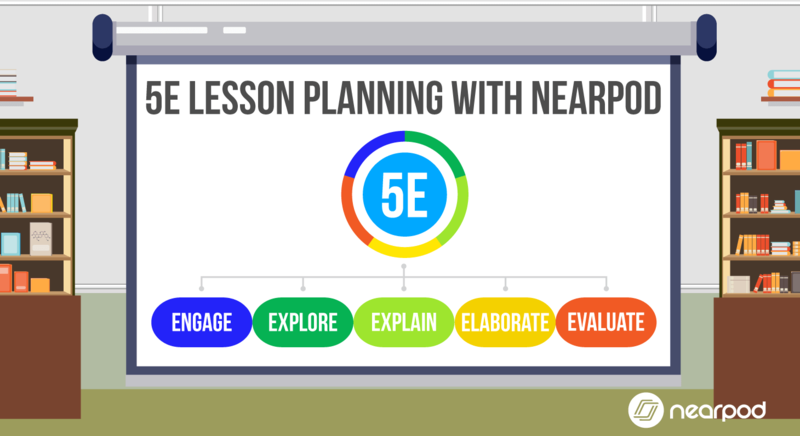 Nearpod is the tool my teachers gravitate toward, from kindergarten through fifth grade. 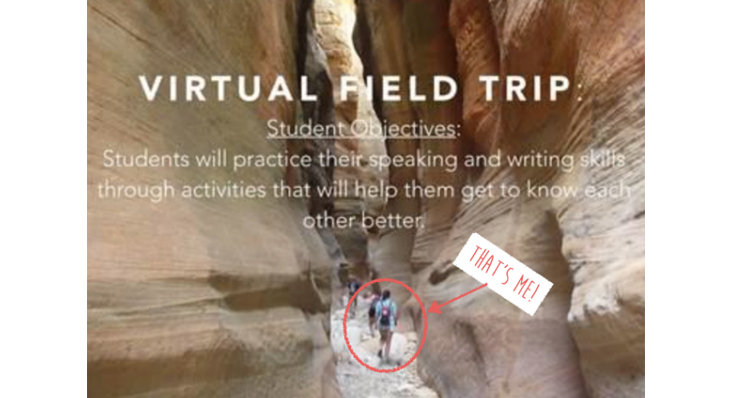 At the beginning of the school year, I participated in one of Nearpod’s incredible “webinears” in which they unveiled an exciting new feature, Virtual Field Trips! I was so thrilled at the idea of using a field trip as a back to school activity. I had to experiment right away! Working together with a fellow Vanguard member and 4th grade teacher, Tammy Felton, we took the challenge head on. To kick off the lesson, I used a picture from my backpacking trip to Zion National Park as the title slide with the learning objective for the lesson. I followed this by briefly telling the students about my incredible canyoneering trip including rappelling, hiking (and sometimes swimming) through the Virgin River, and describing the tall canyon walls. 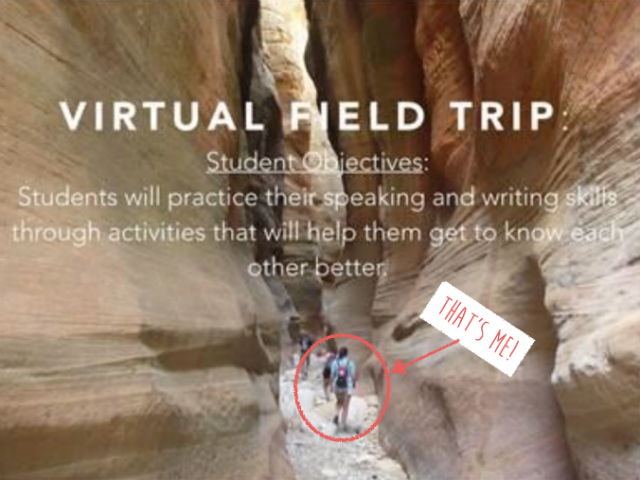 My favorite part was that when I moved to the next slide I was able to SHOW the students what I experienced through Nearpod’s Virtual Field Trip feature. Students were able to hold the iPad and move around 360 degrees to see and experience what it was like in the very same canyon that I hiked through! Following that slide, I showed the view from the top of Angel’s Landing, the most popular hike in Zion National Park. This breathtaking view is not for the weary of heights (like me!)! I have been to Zion National Park two times and never gained enough courage to make it to the top of Angel’s Landing. So, we all experienced the view virtually in a safe environment thanks to Nearpod! I was able to gain a deeper understanding of our students based on their heartfelt confessions about their fears of heights. 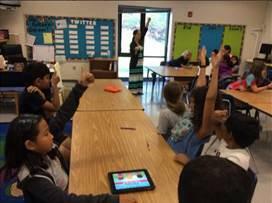 Through Nearpod’s polling feature, students are offered the opportunity to drive the lesson. We asked our students, “If you could take a field trip with your classmates, where would it be: Where you were born, where you have traveled, or where you want to travel?” The students’ selection guided the rest of the lesson. Our students selected, “Where we have traveled”. On the following slide, a link was placed to Google Maps. Students typed in their destination for a closer look. From here, we were able to use the images attached to the location to find the perfect representation of their trip from the summer. Students took a screenshot of their pictures and on the following slides used the Nearpod Draw It assessment tool to add their picture and text explaining the location and a fun fact. 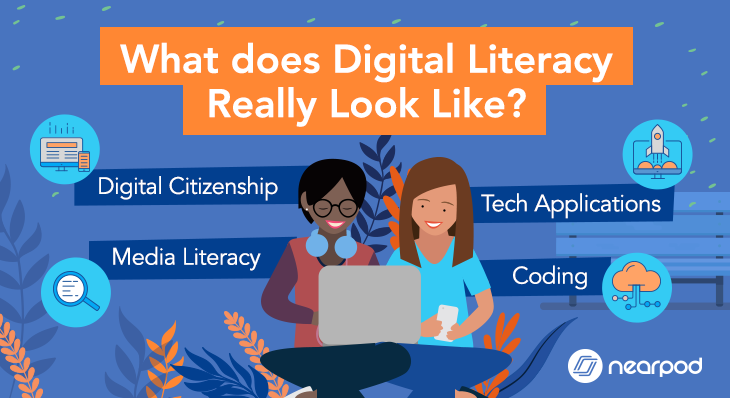 Part of integrating technology isn’t the tool itself, or the concept of replacing the traditional classroom environment with technology, but rather, using the technology to accomplish a goal that could not have been done in a traditional way. 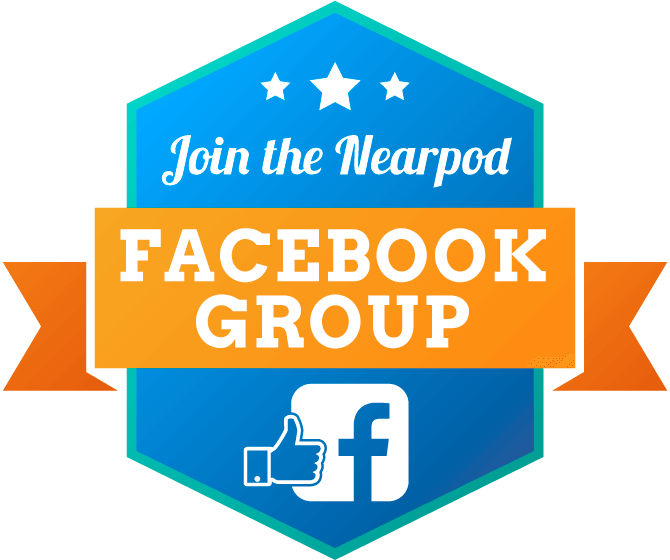 Nearpod allows teachers to create offline learning opportunities where students times work in groups or step away from their devices. This lesson offered students a chance to tell their own story about their vacation spot. We all want to give each child a chance to participate and to hear their voice, but finding the time can sometimes be daunting. 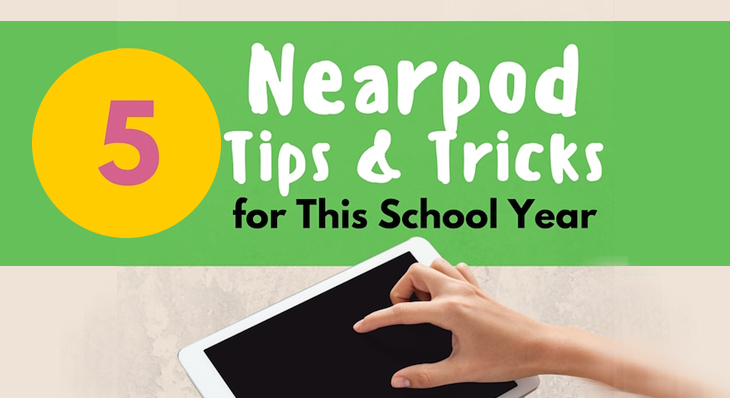 Nearpod is a great tool to provide the platform for each child, no matter their personality type, to have a voice. Virtual Field Trips was a great way to kick off the year while letting each child have a moment to share a little bit about themselves, as we all know they are so eager to do! I hope to tie in a Nearpod’s Virtual Field trip feature with one of my second grade classes as we begin our journey of learning about Georgia regions. Nearpod is a great tool for comparing and contrasting the past and present while never leaving the confines of our own building!